I am taking a survey for a “service” I would like to provide to others on their weight loss journeys. Please leave me a comment or email answering the questions or simply stating if this would be of value to you. 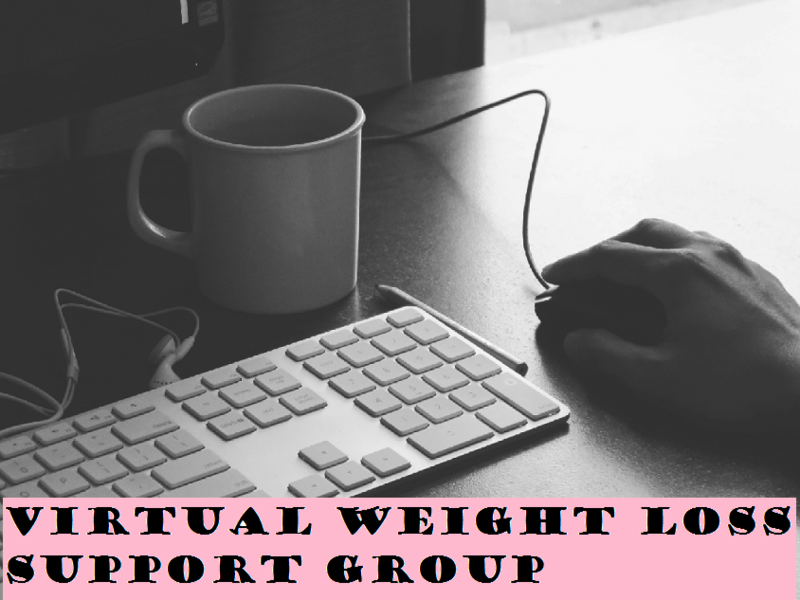 The online support group for weight loss would be either in video or chat form. I have to figure out where to host this service but already have two or three ideas, and will be keeping you up-to-date as I figure it out! I would also provide healthy living tools and/or challenges each week to keep incentive and motivation as high as possible. Ideally I would provide at least two meeting times each week for this support group to meet up online, such as at least one morning and one evening time, but maybe even a weekend meeting. All information will be used to best serve you! If you use the contact form below or the survey link, the information will also be kept completely confidential. Here is the survey link: Weight Loss Support Group Survey. I tested it and it just takes a couple minutes with only six questions! And here is the contact form if you want to email me directly! Thank you in advance for any feedback! Here is my contact form so you can email me directly if you prefer that over leaving a comment with your answers. Be the Best You is here to help support and encourage those who want to improve their health and quality of life. We will help you achieve your goal of being “the best you,” whether it be weight loss or simply improving your health or fitness. About me personally: Hi! My name is Bonnie and I am a 27-year-old writer and babysitter. I care for my two youngest nephews, full-time. In May 2014 I started my weight loss journey and now that I have been going strong for over a year, I really want to reach out and inspire as many people as I can to do the same for themselves. I have lost over 120 pounds so far and still have 40 or so left to lose. You can read about my journey here in my first post, but for the most part I will be sharing what I’ve found works for me as well as other motivational and inspiring materials. I hope you all enjoy my blog! Website home page here: Be the Best You. Downloads here: Downloads. From there, you can choose what you want to open the file as after clicking the download buttons there. Sign up for the "Be the Best You: The Insider" mailing list right here! Sign up for the Be the Best You: The Insider newsletter mailing list here!